Do you consider yourself as a disc golf weekend hacker? Or maybe someone who doesn’t feel quite up to playing with the big boys in the competitive tournaments? 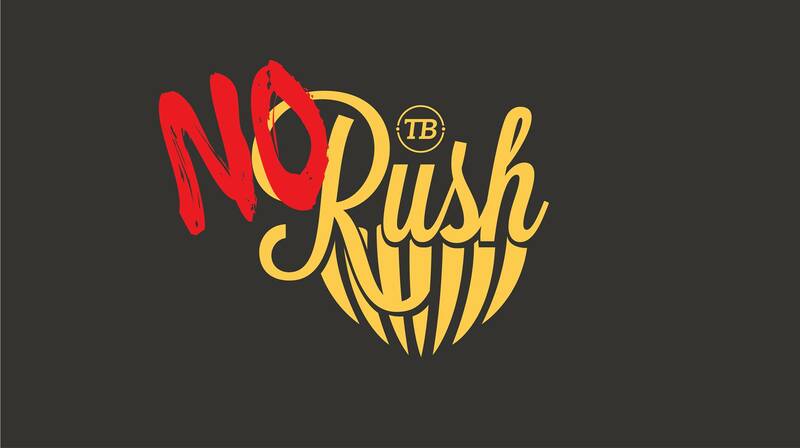 Well the Tucker Beach ‘NO RUSH’ Disc Golf Tournament is designed for those golfers out there who consider themselves as a beginner, novice or recreational player. Men or woman, it doesn’t matter. This one day (2 x 18 holes) tournament will give you the chance to have a taste of what its like to step up another level from absolute novice to amatuer. Not officially included on the New Zealand disc golf tour, you’ll play alongside some of New Zealands best disc golfers, on the same course, with the same conditions, the same rules. It’s all about trying to get new people involved with a slightly more competitive side of disc golf. Don’t be afriad. It’s all good fun. Challenge yourself. Normal PDGA rules apply. Local rules will be posted on this event page closer to the tournament date. Small Planet Disc Sports will have a great selection of discs for sale at the tournament HQ. Cash sales only.